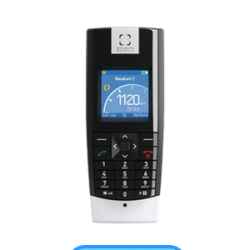 Digital home phone | VoIP telephone service for Canadians. Caller ID, Call waiting, Voicemail, Voice2Email all included. This service is one of the most beneficial addons to your internet service that one can buy into today. While traditional home telephone lines still exists, the Digital home phone providers defy long distance barriers, expensive calling features and dated technology. Maybe it’s time to upgrade to a more cost effective solution along with your unlimited Internet? As a bonus, we have just included an added 17 countries into our local calling areas. The only drawback we have heard until now is that this level of service will not meet most Alarm company requirements. Also, traditionally if the Internet goes down, so will your phone service. In conclusion, many today choose to invest in a UPS device to insure that both Internet and phone work in the event of a power outage. save 5$ per month on the Canada wide and US + Can plans when you bundle with our Internet plans. We look forward to saving your day!